Relaxation, sport, adventure, shopping and enjoyment: these are the main arguments for a visit in Wemperhardt. The adjacent “Conzefenn” to Wemperhardt and the nearby lakes in Weiswampach offer pure relaxation. Hotel Wemperhardt is the perfect accommodation address due to its optimal location close to the border in the north of the Grand Duchy of Luxembourg and offers its guests every comfort thanks to its modern facilities. Experience our hotel as a special retreat in the middle of idyllic countryside and surrounded by many touristic attractions. Wemperhardt especially invites you to actively get to know the region. Whether hiking, extensive bicycle tours, relaxing walks or discovery tours with the motorcycle, Wemperhardt is the ideal starting or finishing point for active recreation and is often used as a practical starting point for a nature-oriented excursion to the Eifel-Ardennes region or the multifaceted Luxembourg countryside. 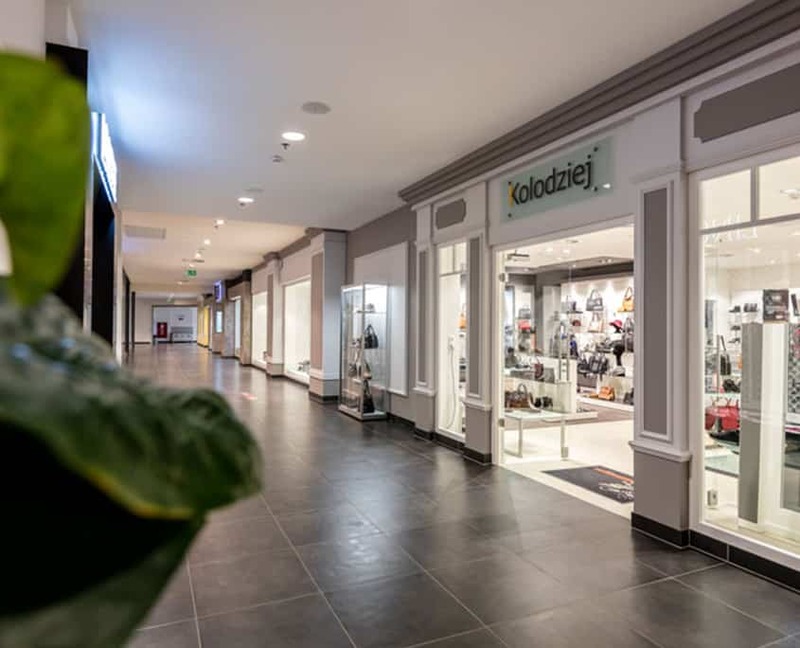 Enjoy extended shopping trips in one of the most beautiful shopping malls of the Region and surrounding villages. Under the slogan “enjoy shopping”, more than 50 boutiques, shops and bistros invite you to relax and stroll timelessly in Wemperhardt. 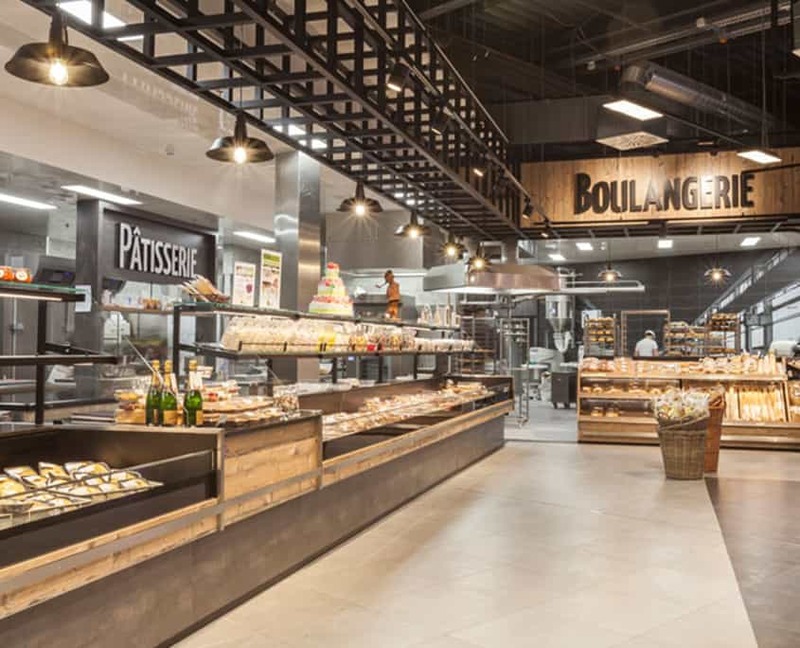 In addition to high-quality boutiques for fashion and accessories, the shopping center Massen offers numerous specialties and delicacies, also including home-made products. 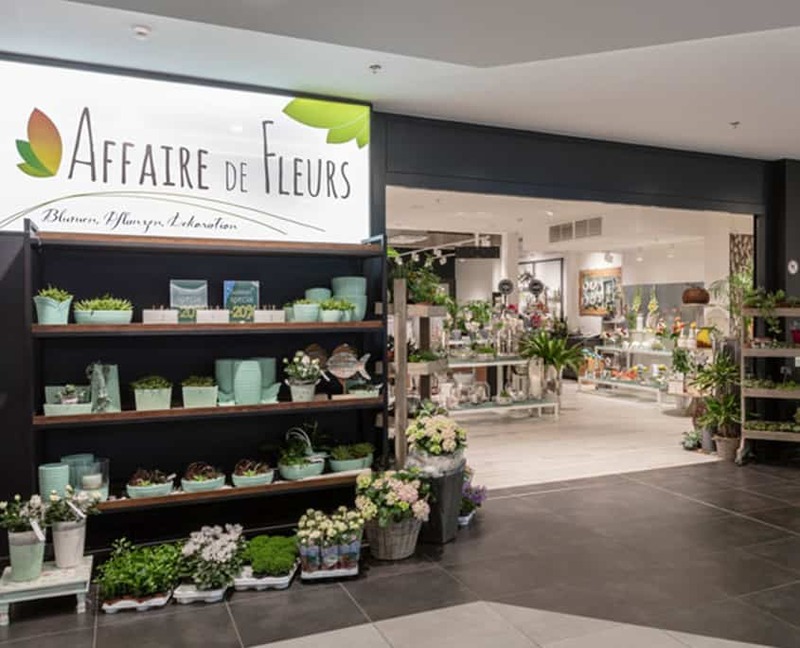 A special eye-catcher is the largest selection of wine, whiskey, rum and gin in the north of Luxembourg. 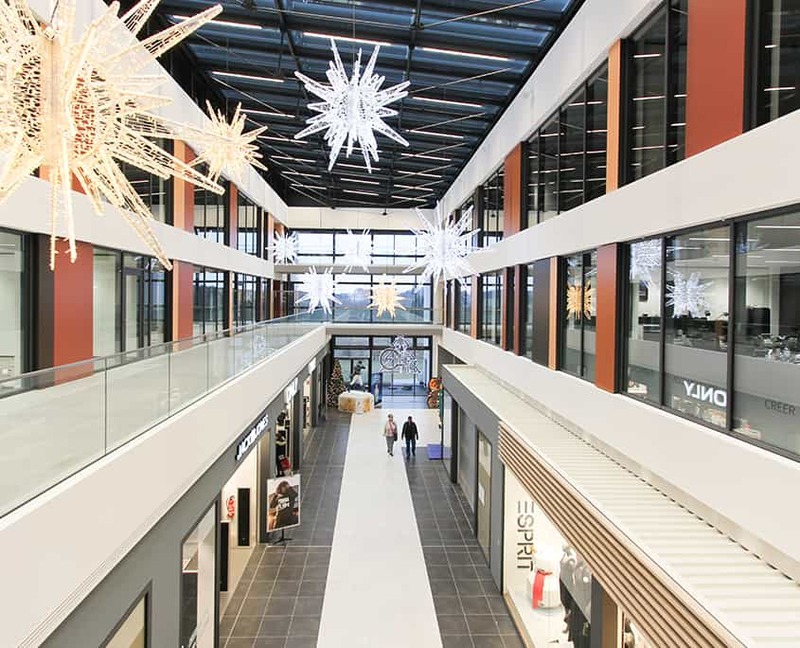 Regular events such as Christmas, summer sale, late-night shopping, fashion shows, wine fairs and whiskey festivals or other events offer always occasions to benefit from extensive visits of the shopping center in Wemperhardt.